Jax Hawthorne is Hollywood’s sexiest bad boy. I’m a glorified secretary who thinks color-coding my library is a wild Friday night. So when he shows up after all this time wanting to make good on our childhood deal to tie the knot, it’s not because he can’t resist my perfect credit score. Thrown together after meeting out of the blue and to try and straighten up his image, Jax and Penny would have seemed an unlikely couple from first glance, but as they spent time together and reconnected after years apart, there was an attraction, chemistry and growing affection between them. The couple were going well and I was really enjoying the read until things – i.e. feelings – got serious, then Jax messed things up and while I wanted them to get together I was kinda peeved at him he seemed clueless to how Penny felt and it took him a bit to work things out! I did wish Penny had made him work harder to get her back but I did like she connected with him again. A 4* story that I would happily recommend, especially if your looking for a fun, entertaining read. 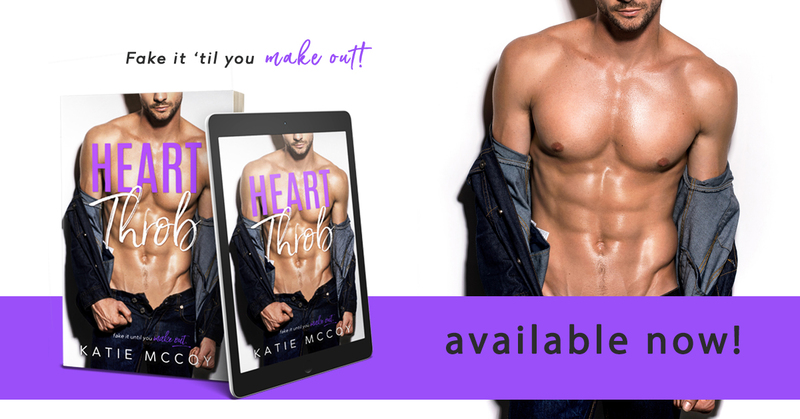 Posted on 27/11/2017, in Authors & Books, Blitz, Blurb, Buy Links, Currently Reading, New Releases, Recommended, Reviews, Teaser and tagged #KatieMccoy, @givemebooksblog. Bookmark the permalink. Leave a comment.